When all connection is lost, what is left? That’s the struggle so many of us face these days, some in secret, some in fear, some in shame. 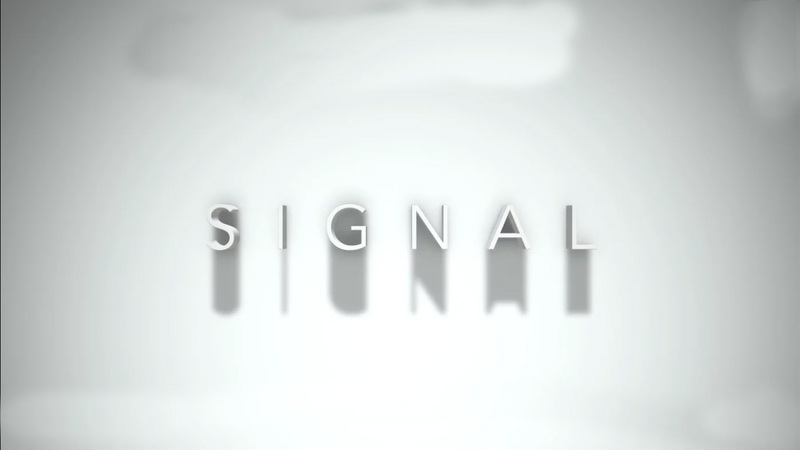 “Signal” explores that question openly through one man’s story, and by showing that light can come out of the darkness when and where we least expect it.